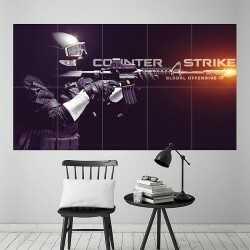 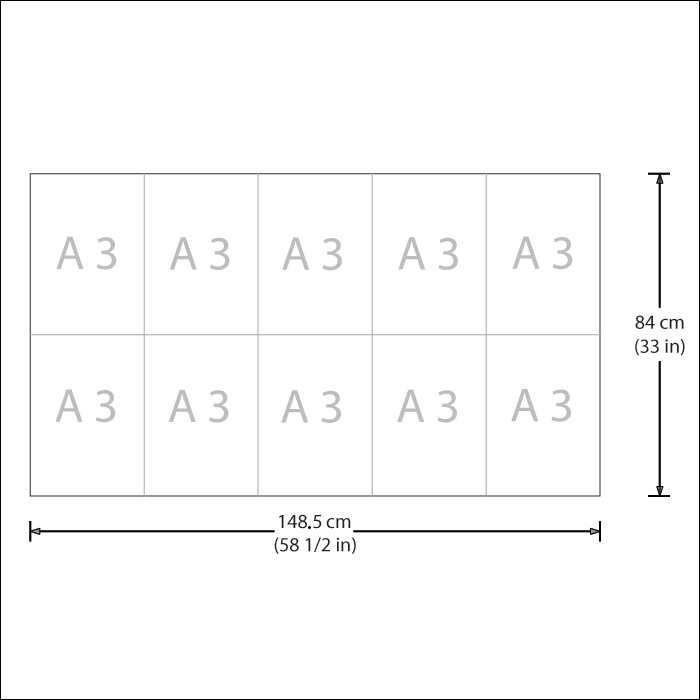 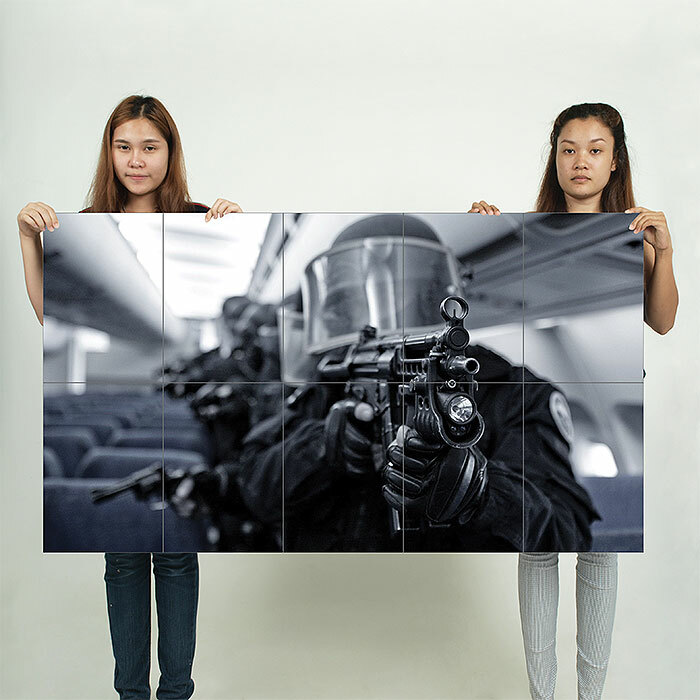 Counter strike global offensive CS:GO Block Giant Wall Art Poster (P-1854)This poster is an extra la.. 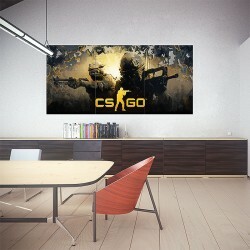 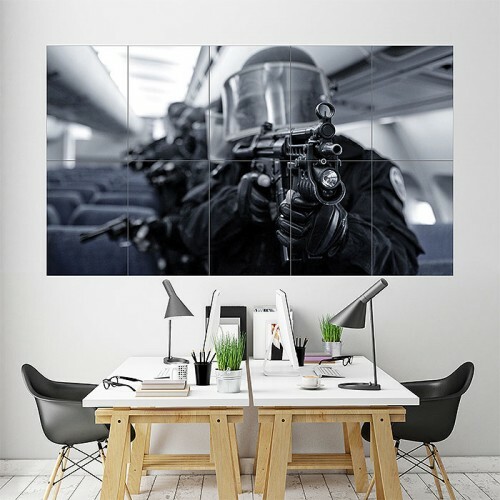 Counter Strike Global Offensive Block Giant Wall Art Poster (P-1966)This poster is an extra large po.. 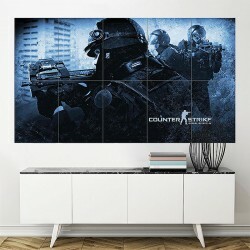 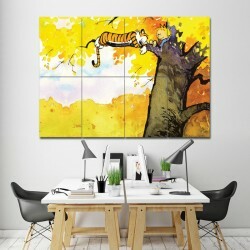 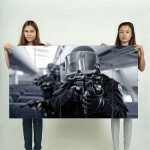 Counter Strike Global Offensive Game Block Giant Wall Art Poster (P-1967)This poster is an extra lar.. 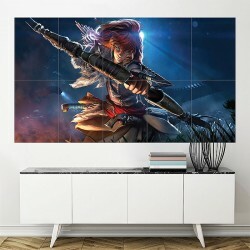 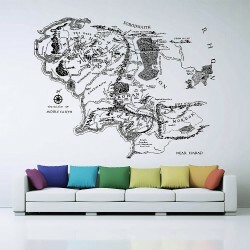 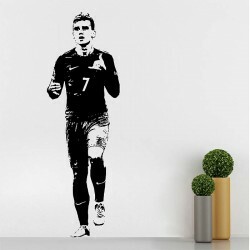 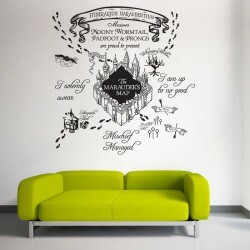 Horizon Zero Dawn Aloy Block Giant Wall Art Poster (P-1998)This poster is an extra large poster prin..